Made especially for black powder shooters. 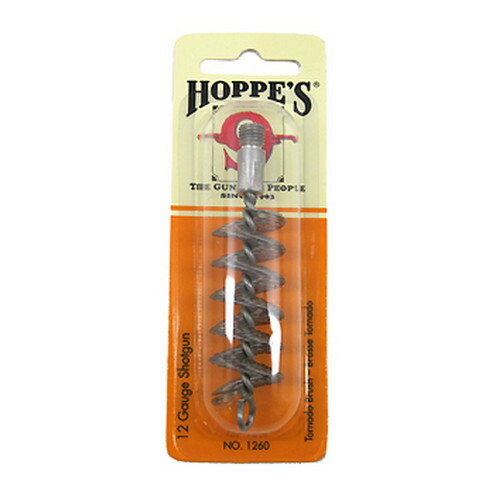 Hoppes 9 PLUS is a black powder solvent and patch lubricant. It lubricates as it cleans fouling from the bore and protects against rust and corrosion. Equally effective for deep or shallow grooved barrels. Lubricates patches. 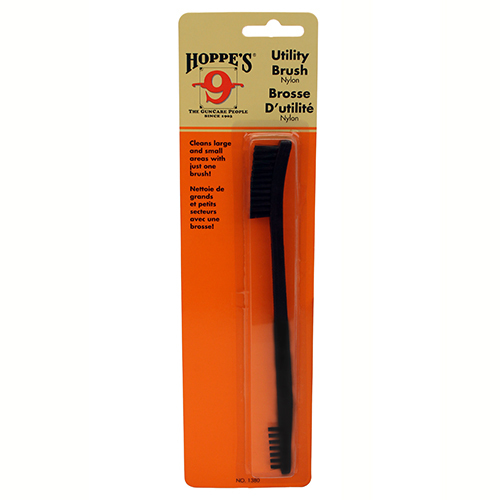 Be the first to review “Hoppes NO 9 Plus Blk Sol-8oz. Squeez” Click here to cancel reply.